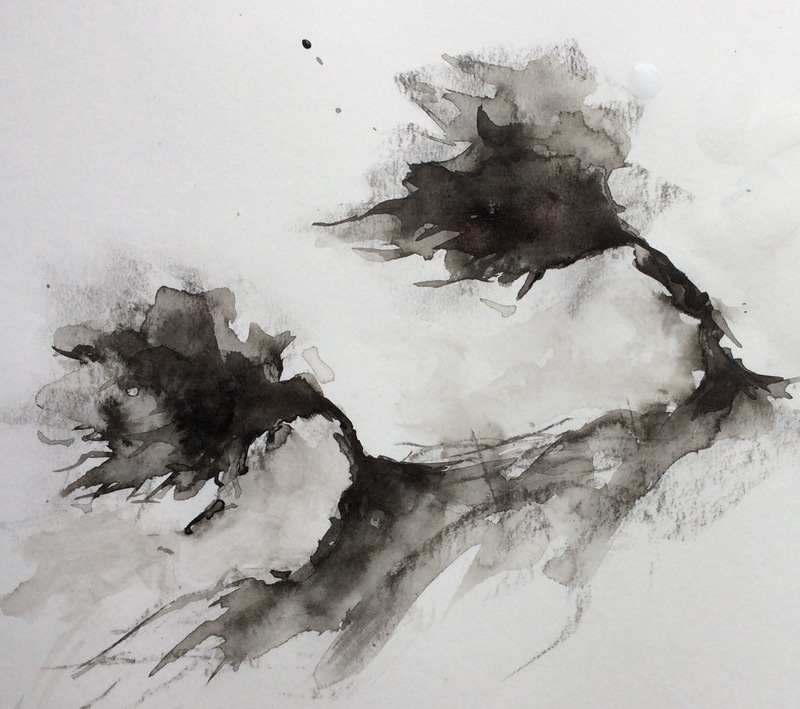 July 28, 2016 by cjr014 Comments on Wild, windswept wonderings….. 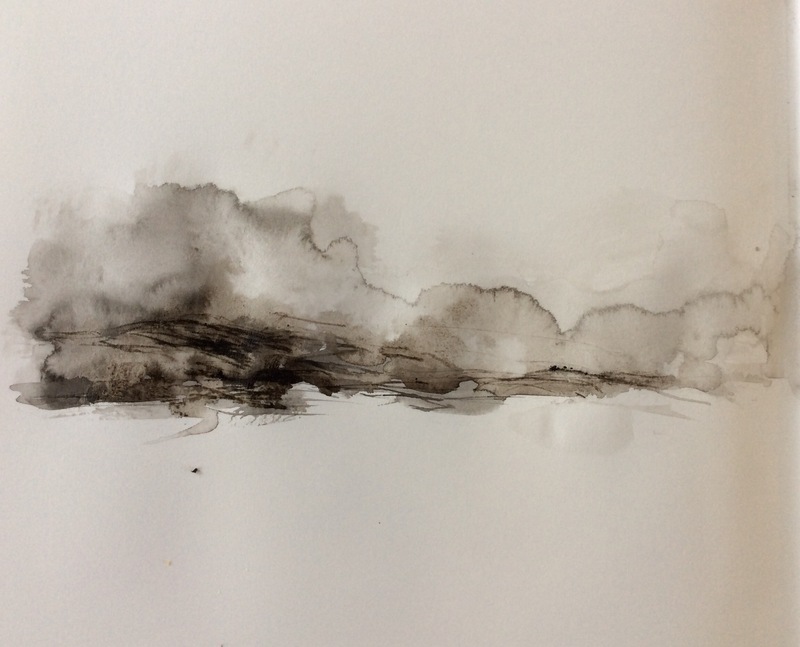 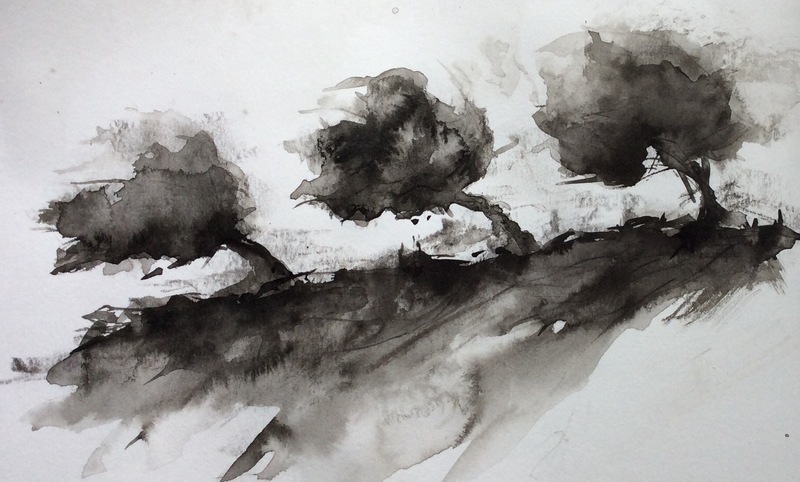 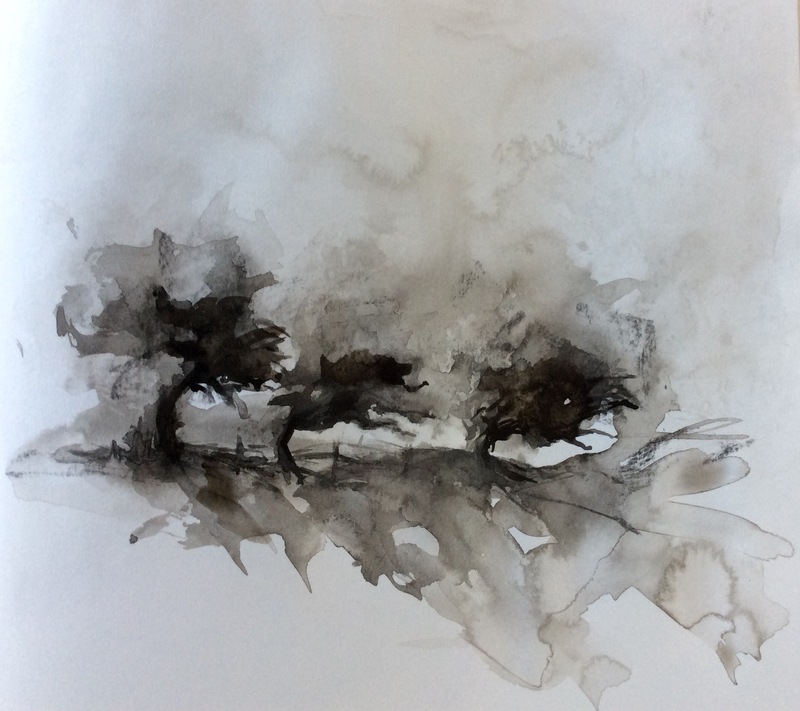 Using indian ink and charcoal, I have attempted to capture their spirit, producing several studies…. 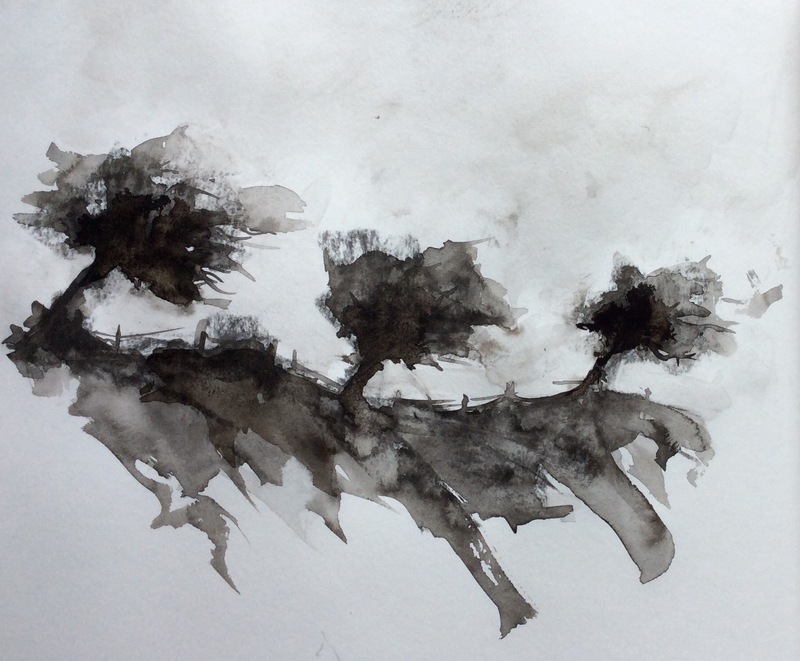 Question is, shall I have some of the others printed as cards…..? 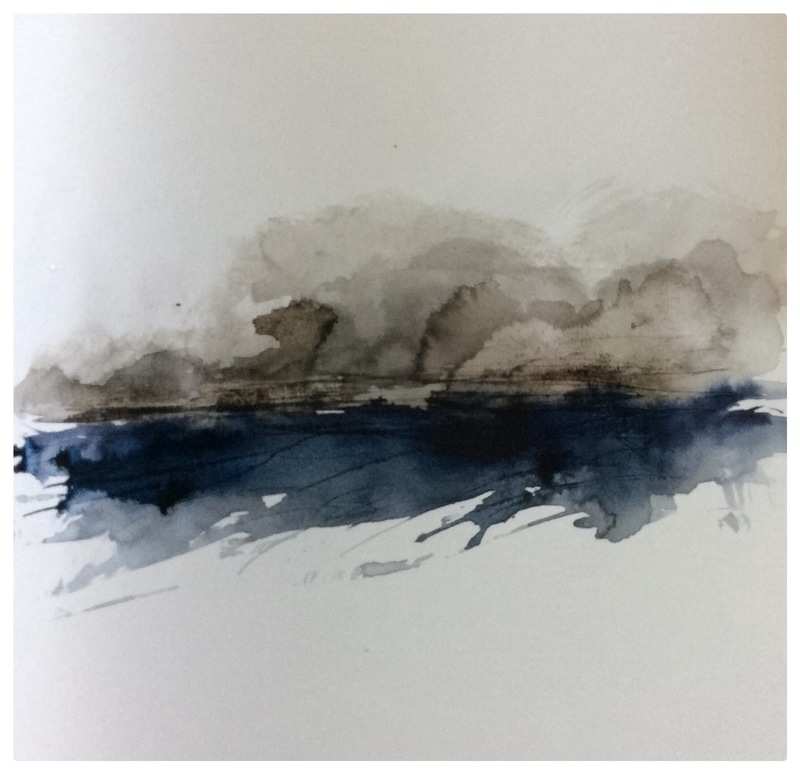 July 14, 2016 by cjr012 Comments on Transitioning daboodles……. 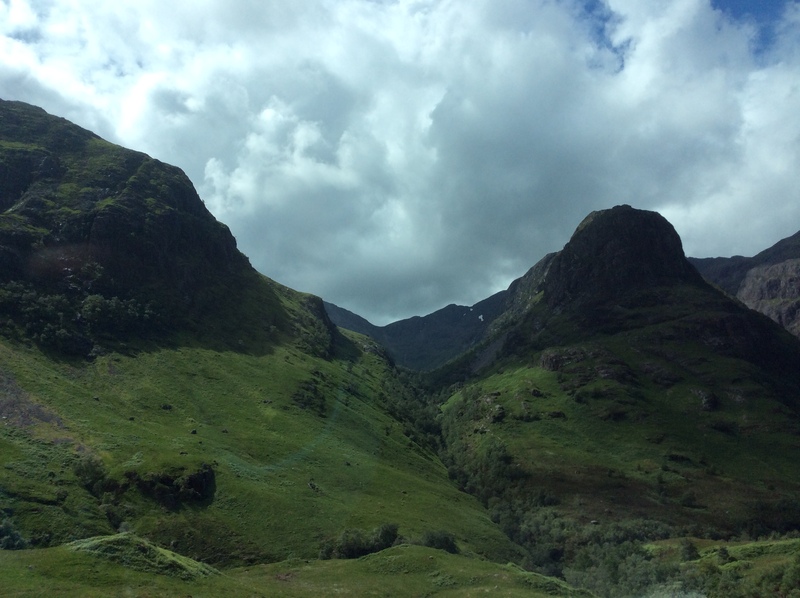 Recent travels have seen me back home to Leicestershire, to Wales and to Scotland for some R &R ….just need to visit Northern Ireland and I will have the full set! 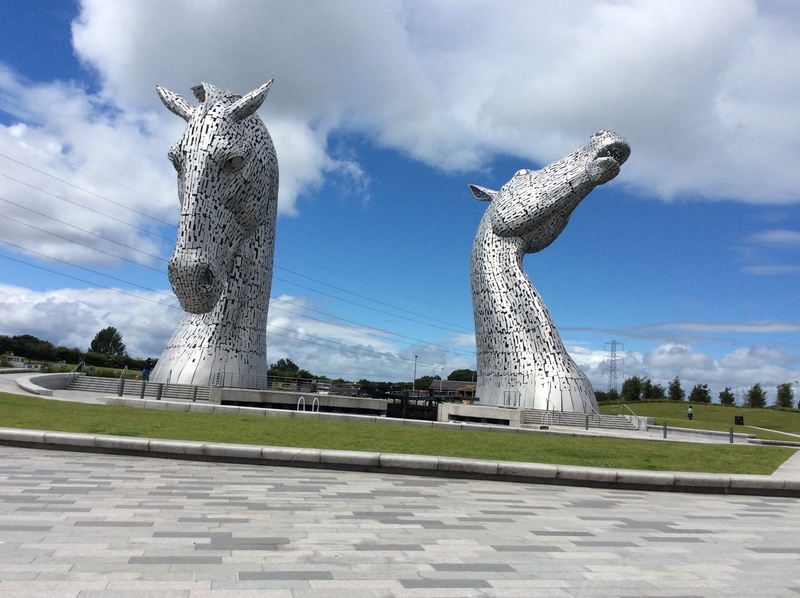 Although the weather was changeable in Scotland we still managed to get out and about, visiting the Falkirk Wheel, the fabulous Kelpies as well as a wonderful drive through Glen Coe – an area we would love to explore further! 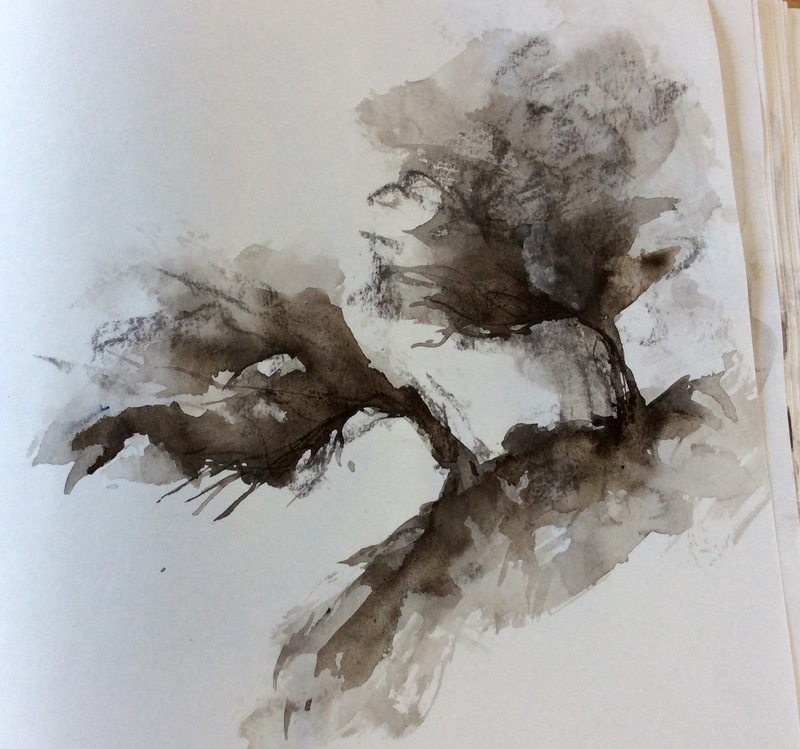 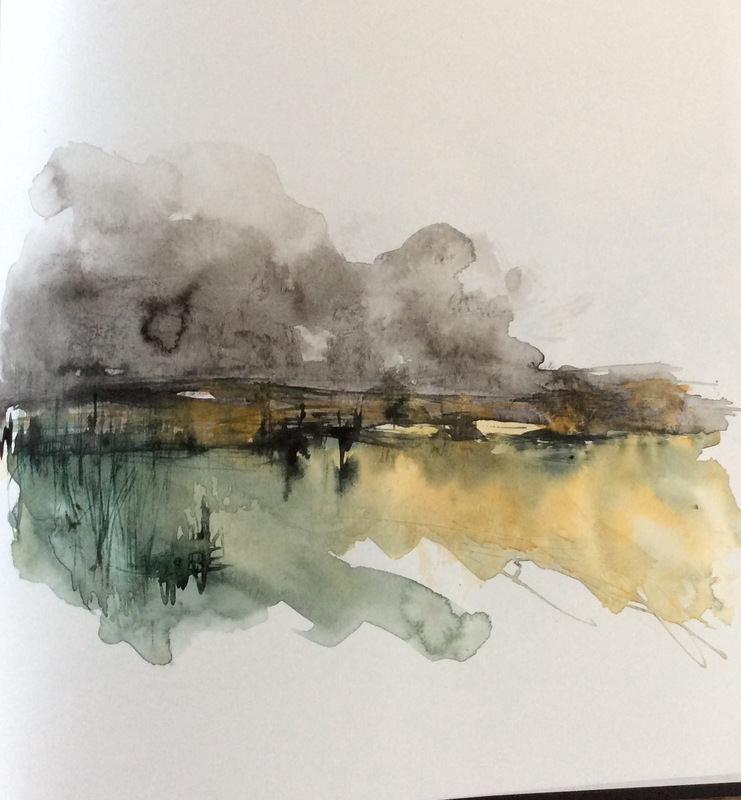 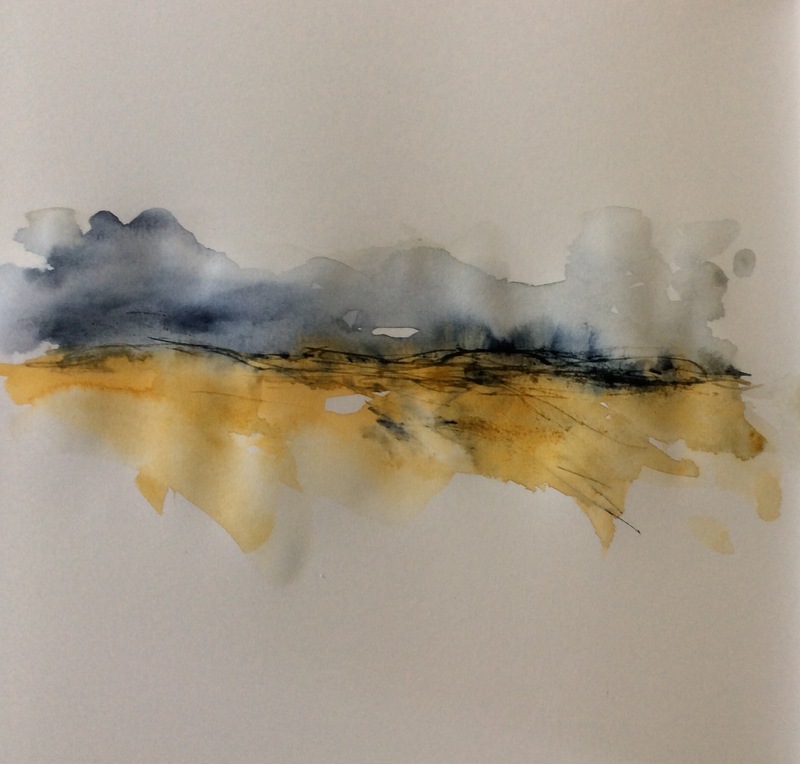 Confidence is returning as far as working in my sketchbook – the problem arises when I have to translate these daboodles into ‘proper’ worked up pieces……. 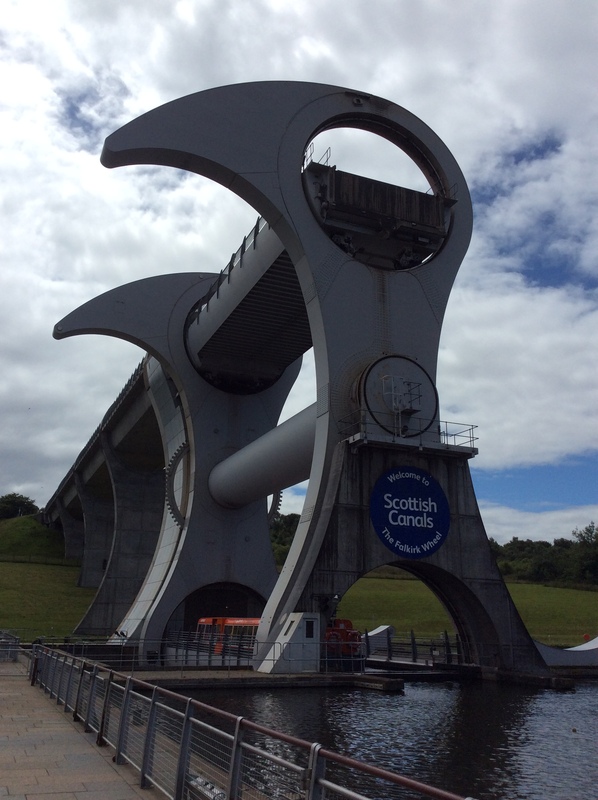 Please forward any advice on a postcard….